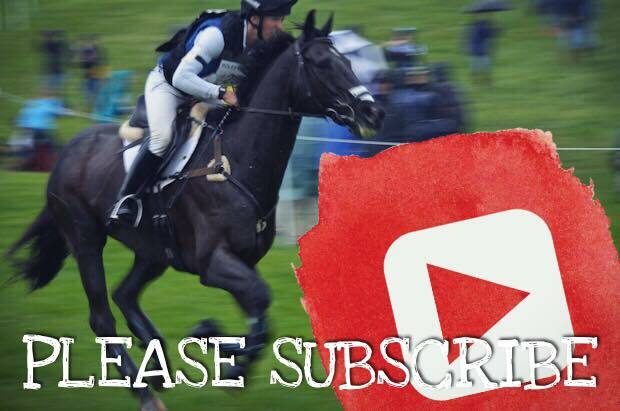 Elisa Wallace Eventing – Elisa Wallace is a professional four star three day eventer, American Mustang trainer, and Youtuber based out of Jasper, Georgia, USA. Elisa Wallace is a 4 star three-day event rider, YouTuber, and advocate for American Mustang adoption, off the track thoroughbreds, rider safety, and women in sport. She was listed as an alternate for the 2016 US Olympic team, and continues to work toward achieving her life-long dream of representing the USA in international competition. Elisa is passionate about her work with American mustangs, aimed at demonstrating the potential of this misunderstood breed by developing one up to the Advanced level in the sport of three-day eventing. Each year I deliver many clinics around the country. Check out my schedule for a clinic near you, and contact me if you are interested in hosting one in your area. Get to know my incredible string of horses including upper level eventers, up and coming off the track thoroughbreds, and American Mustangs. For as little as $1 per month, you can support my work as a YouTube creator. My Patrons gain access to an exclusive facebook community, monthly Q&A sessions, and more.